Lively, with wonderfully charming bubble action that compliments the bright fruit. It offers flavors of yellow apple, peach and notes of lemon. 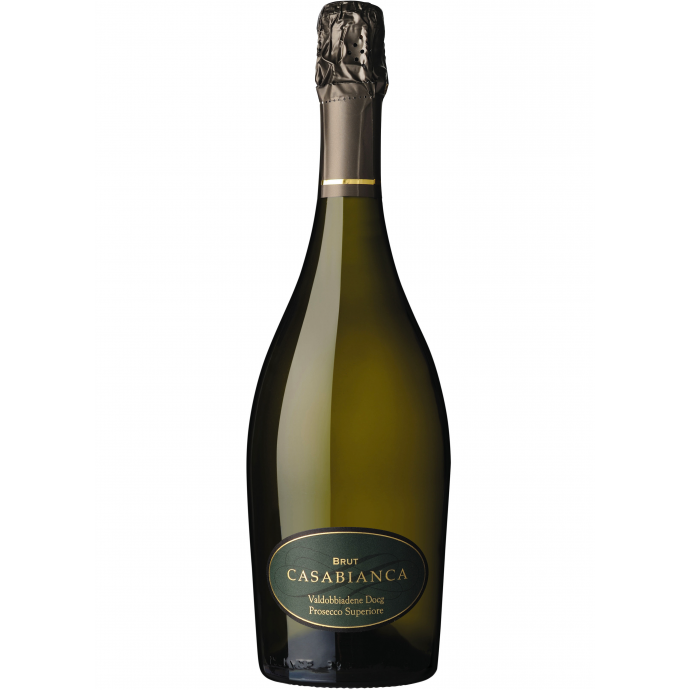 A fruity but dry Prosecco that is ideal by itself or perfect compliment to beline’s.